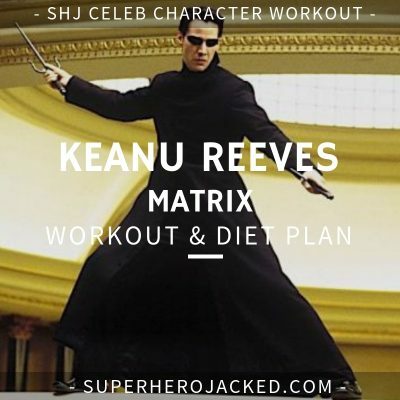 Keanu Reeves Workout Routine and Diet Plan: The Matrix, Point Break, Speed, John Wick and so much more! 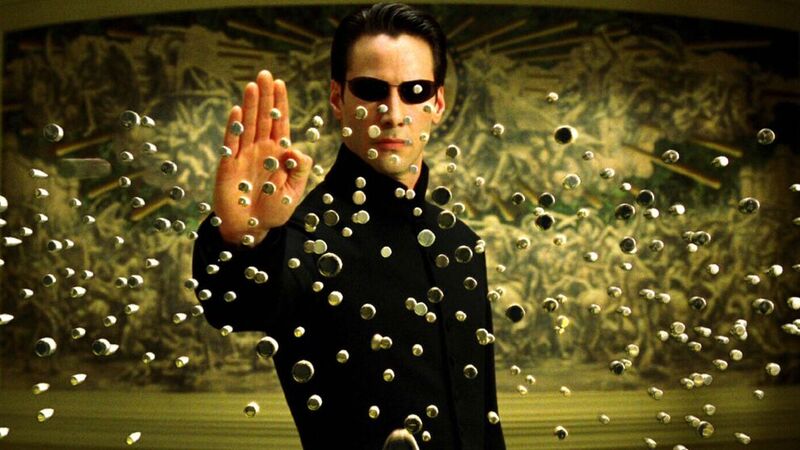 Keanu Reeves has been in so many legendary roles. We’re talking about Neo from The Matrix here. Point Break. Speed. [Insert a ton of other roles here.] 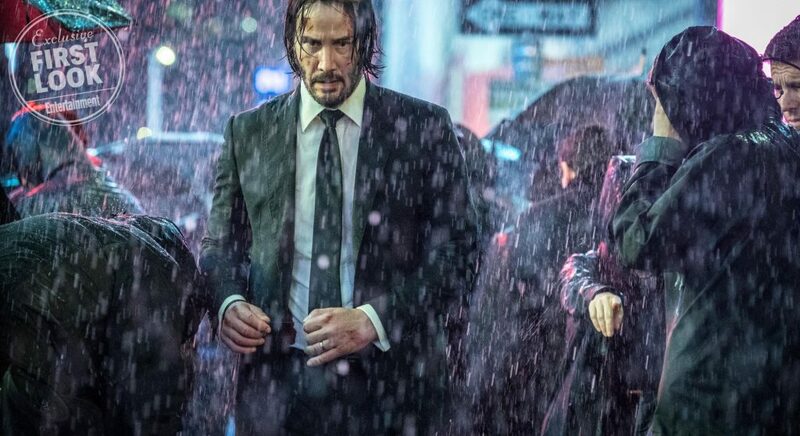 And now crushing it in his portrayal of John Wick. It’s about time he got his spot here on SHJ. 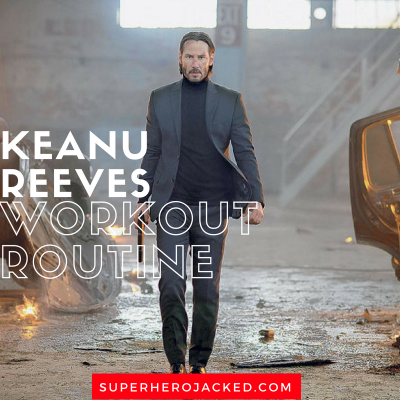 Keanu Reeves has gone through tons of mixed martial arts choreography throughout his career, starting with The Matrix (which actually got him hooked), so don’t expect to see your average routine. Keanu Reeves is right there in the average height among male celebs we’ve seen. Right there with all our “Chris” celebs. Keanu Reeves keeps his diet pretty simple. We like to hear that. His training diet is still simple. “Low sodium, low fat, and the night before a big fight sequence, I still eat a steak. It started on The Matrix. I was like, ‘Gotta go eat a steak, Carrie-Anne [Moss, his co-star].’ It’s totally psychological.” He prefers a nice New York cut, with a little fat on it. I like that. “Civilian living”. And, we see a lot of celebs opt for a sustainable approach like this. Like I said, Keanu Reeves likes mixed martial arts and training for his intense choreography. Although he may have had a chance to be “huge”. “It was life-changing for me,” he says. “It introduced me to fitness and training.” He began working with Denise Snyder, who has remained his main fitness guru for more than 25 years, and has overseen his body throughout his career. 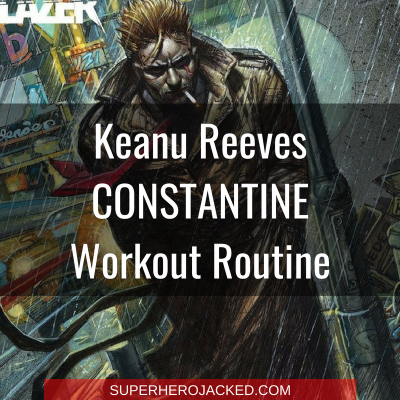 Reeves isn’t slowing down his exercise regimen these days, though he admits that the biggest difference between playing an action hero at 52 versus 25 is the wear and tear on the knees. “I can’t do stairs as fast,” he says. “But if you say ‘action,’ I’ll go.” His recovery is a little slower, but his endurance is solid. 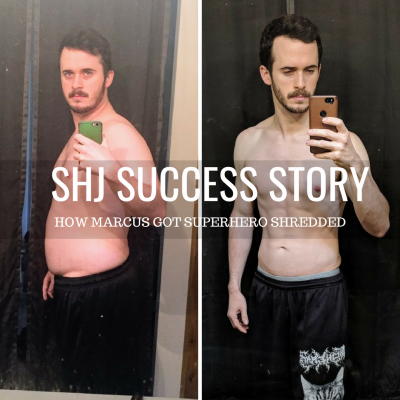 His training diet is still simple. But don’t worry, there’s much more. 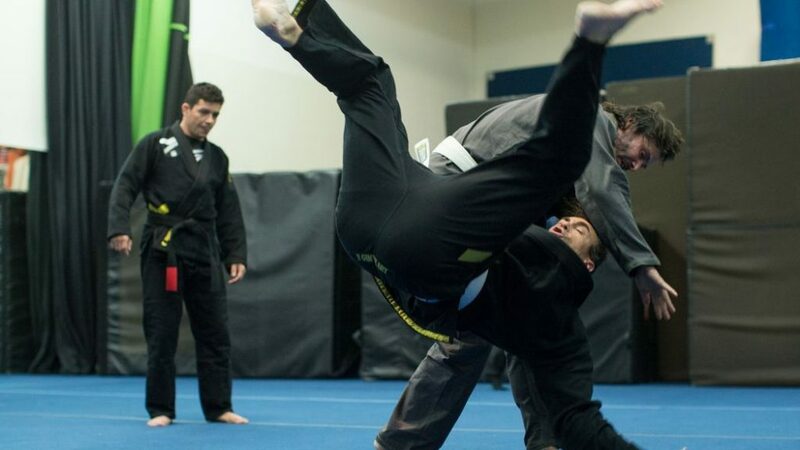 Business Insider tells us that not only did Reeves train in jujutsu, Brazilian jiu-jitsu, and standing judo; but he also trained heavily in tactical shooting. This all results in what John Wick’s style of fighting comes to as: gun-fu. Not sure how Coach Derek is going to feel about that one. 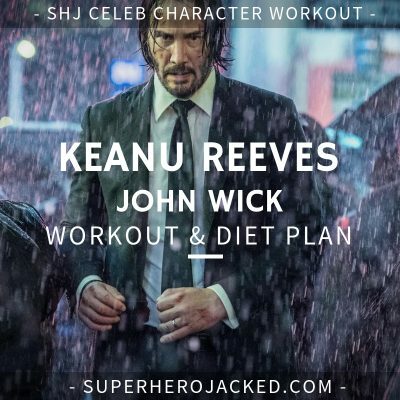 His workout: There’s a lot of stunt and fight training in the John Wick movies, so I had to create ultimate joint stability and tightness. When someone is wielding a knife or doing all these body throws or stunts for fighting, it’s more creating a super strong body to prevent injury. Keanu Reeves, he’s in his fifties and his body’s been through a lot with all the Matrix movies, it was just a different program. It was more about staying away from injuries. 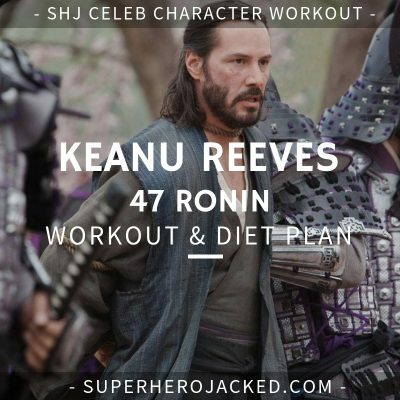 Which is great, because Muscle and Fitness actually gives us a full breakdown of this injury prevention workout that we can utilize while making the full blown Keanu Reeves workout routine. The training volume is going to be contingent on you. If you want to train like Keanu Reeves you’re going to have to step it up a notch and do a good amount of mixed martial arts training. I’ll be giving you the routine from Muscle and Strength that Keanu Reeves used for injury prevention, and I’ll also be providing you with multiple mixed martial arts routines that were made by Coach Derek, as well as our Parkour routine for some added bodyweight and conditioning if you’d like to add it as well. This is not your traditional muscle building plan. 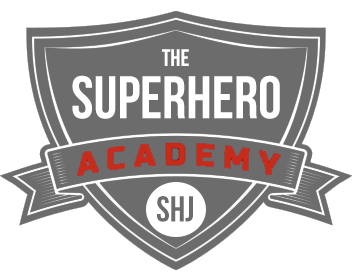 Joint stability, mobility, injury prevention, and explosive power are its cornerstones. “Keanu’s body was put through the wringer,” says his trainer, Patrick Murphy. “I had to implement the safest, most effective program possible.” To accomplish that, Murphy made heavy use of bands: “They can be easier on the joints than free weights,” he explains, “but I also like the negative resistance they present.” Other tools in the box are unilateral exercises ike ice skaters and single-leg pistol squat hops, which enhance proprioception—the body’s ability to sense what all its parts are doing—and balance. Perform each circuit two to three times per week. Complete 15–20 reps of each exercise and then move on to the next exercise (including for the warmup circuit below). That’s one circuit. Rest one minute upon completion then start again. Grab a folded towel and fasten your band at waist height. Stand to the side and hold the band in your far hand in front of your belly button, with the towel tucked between your elbow and side. Rotate your forearm out and to the side as far as you can. Resist the band as you return to start. Move the band so it’s anchored low to the ground. Hold it in one hand and stand to the side and far enough away that your arm is fully extended. Slowly raise your arm up to the side to shoulder height. Resist the band as you return to the start. Using light to moderate dumbbells (or none at all), stand with with your back to a wall. Bring your arms wide into the shape of football goal posts. Perform slow military presses, bringing hands up above your head. Aim to keep your arms against the wall the whole time. Stand on one foot. Extend your other foot forward hovering it over the floor, bending the standing leg as needed. Come back through the center, then extend your free foot to the side in the same way. Come back through the center and extend the foot behind you. 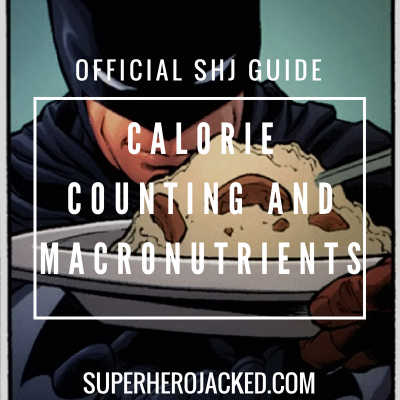 MMA programs on the site from Coach Derek here: Moon Knight, Deathstroke, Daredevil. The Parkour Workout (Nightrunner) designed by Academy member Felix also has bodyweight programming attached to it you should be utilizing on this day. The Nightrunner Workout also includes basic bodyweight/calisthenic training that would be a great simple addition to this training schedule.